Preschool Tree Crafts You Won't Be-Leave!! Are you trying to teach your preschoolers about plant life? This preschool tree craft offers the perfect way to teach your preschoolers about plants and trees by learning about different kinds of leaves. This lesson plan includes a literacy connection, outdoor and indoor activities. To participate in this activity, children need to be able to sit through the reading of a book and be able to manipulate leaves to use them in the craft project. This project will involve them walking outside and collecting items to use in the craft. Teachers will need to help children to create their craft. 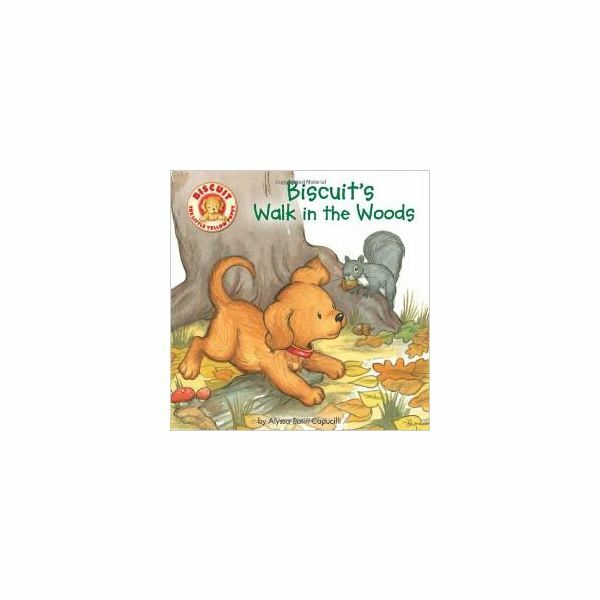 Teacher prep: Teachers will need a copy of Biscuit's Walk in the Woods by Alyssa Satin Capucilli or a similar book that discusses an outdoor walk and what is seen along the walk. Teachers will need enough clear contact paper to be able to cut 2 pieces per student at the length of about 12 inches. This can be easily done using a paper cutter to make straight even cuts. It would also be convenient to have wall puddy or rolled tape to tape down the non-sticky side of the contact paper so that children can work with it. Begin this lesson plan by asking children to sit in a circle or in their favorite reading area. 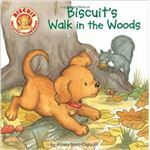 Read them the book Biscuit's Walk in the Woods as a way to create some excitement in them for going outside and taking a walk themselves. After reading the book, discuss the things that Biscuit saw on his walk. Talk to children about what they think they would see if they took a walk by their own homes or around the school. Prepare children to go outside and take a walk. Once you get outside, instruct children to pick up a variety of leaves. They should have at least three different types of leaves. It's okay for them to pick up more than that because someone else in the class may not end up with a good variety to choose from. Take children for a walk making sure to talk about different kinds of trees and point out the differences in the leaves of the trees. Encourage children to collect different types of leaves along the way. Once children have collected a variety of leaves, ask them to come inside and sit at their desks or craft tables. To complete this preschool tree craft, place a piece of the contact paper you cut earlier at each child's desk. Tape it down or use wall puddy to hold the edges down. Review the different types of leaves that were collected on the walk outside. Ask each child to pick five leaves to use on the project. Talk about the leaves and the differences in different leaves from different trees. 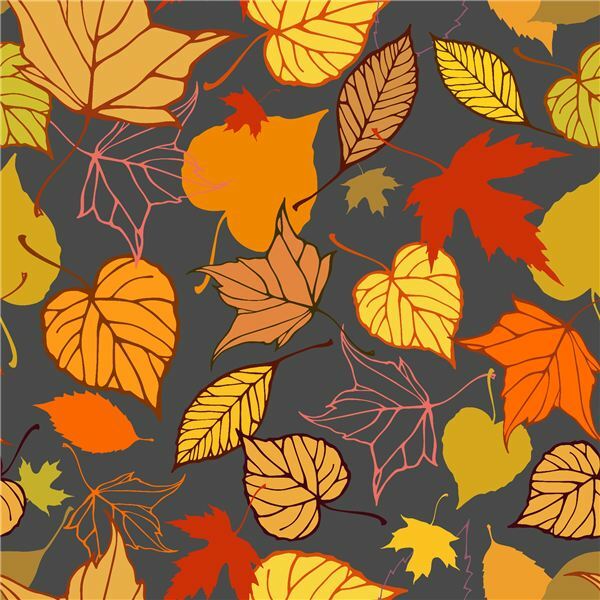 Once children have picked the leaves they want to use on their project, with a piece of contact paper in hand, go to each child and peel off the paper backing from the contact paper that is on their desk. 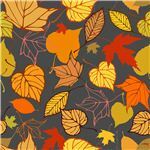 Help the child to place their leaves randomly around the contact paper. Make sure the leaves are laying flat. Now remove the backing from the second piece of contact paper and place the two pieces so that the sticky sides are facing each other, beginning at one end and working your way toward the other end. Instruct the student to "push" any bubbles out by pushing down in the air bubble and moving their finger so that the air bubble is pushed to the outside of the contact paper. When all the children are done, they should each have a leaf placemat to take home or to keep at their desk. They should also have some awareness of the different types of leaves and trees that grow in the area around the school. This preschool tree craft project will create interest in plant life and will help them to be able to distinguish differences in leaves and trees around them. For more plant lesson plans, see the All About Me Science Garden or the Preschool Plant Book.